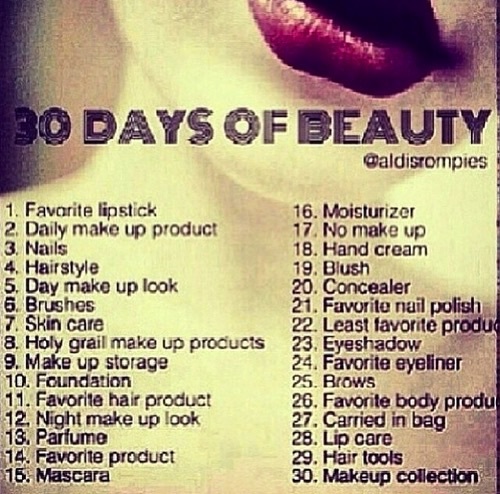 Posted in 30 Days Of Beauty…Starts NOW! I am truly delighted to read this website posts which contains tons of useful information, thanks for providing these kinds of statistics. Thank you so much! I try to be informative, not complicated, and a little light hearted when I help my readers with something others make so difficult to understand. Hope to see you here more!! !